REDUCED FROM $74,300! 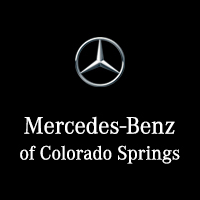 Mercedes-Benz Certified, ONLY 11,235 Miles! 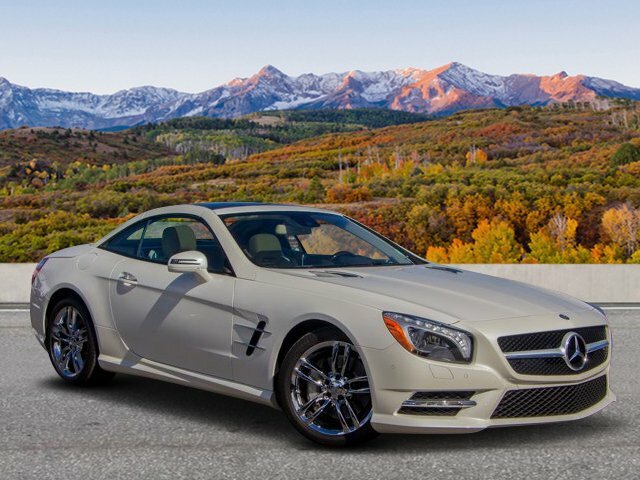 designo® Diamond White exterior and Silk Beige/Espresso Brown interior, SL 550 trim. 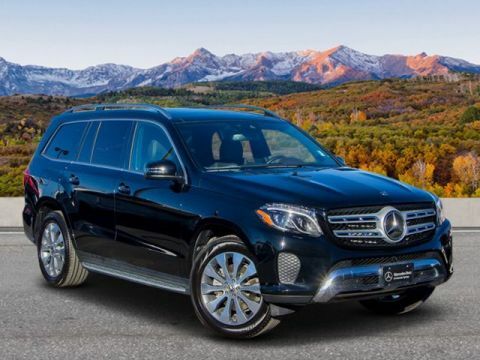 Navigation, Moonroof, Heated/Cooled Leather Seats, Turbo Charged, Premium Sound System, Back-Up Camera, WHEELS: 18 X 8.5 FR & 18 X 9.5 RR... WOOD/LEATHER STEERING WHEEL, Aluminum Wheels, WHEELS: 18 X 8.5 FR & 18 X 9.5 RR TWIN 5-SPOKE. CLICK NOW! 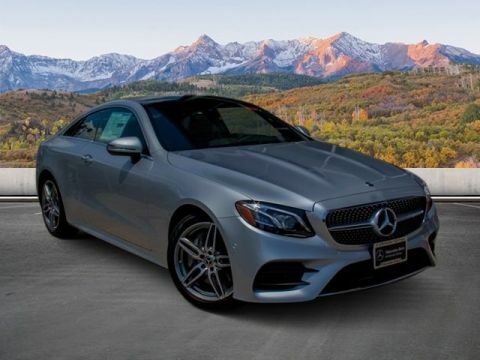 Leather Seats, Navigation, Sunroof, Heated Driver Seat, Cooled Driver Seat, Back-Up Camera, Turbocharged, Premium Sound System, Satellite Radio, iPod/MP3 Input, Onboard Communications System, Convertible Hardtop, Keyless Start, Dual Zone A/C, Smart Device Integration. MP3 Player, Keyless Entry, Steering Wheel Controls, Rollover Protection System, Heated Mirrors. WOOD/LEATHER STEERING WHEEL, WHEELS: 18 X 8.5 FR & 18 X 9.5 RR TWIN 5-SPOKE (STD). 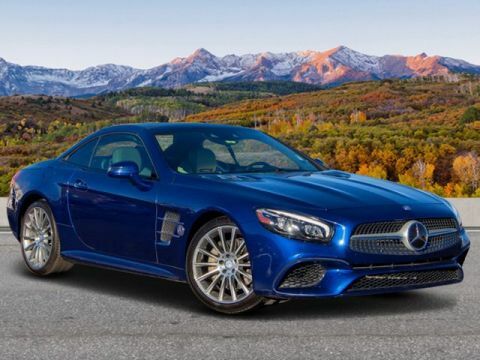 Mercedes-Benz SL 550 with designo® Diamond White exterior and Silk Beige/Espresso Brown interior features a 8 Cylinder Engine with 449 HP at 5250 RPM*.